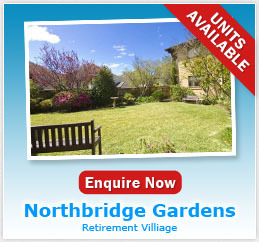 Northbridge Gardens is situated in the beautiful north shore suburb of Northbridge, just 8km north of Sydney’s CBD. 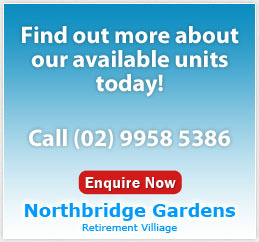 Northbridge is an affluent, harbourside suburb with numerous parks. 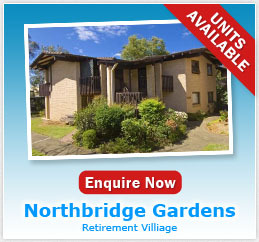 The village is adjoining Northbridge Plaza Shopping Centre with its plentiful supply of food and clothing shops, fruit mart and a large supermarket. 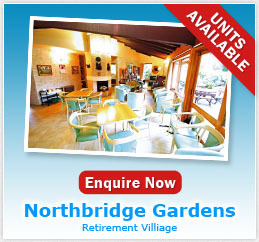 It also has easy access to GP and medical specialist facilities along with chemists, cafes, restaurants and the local pub! Chatswood CBD is only 2km away with its two major centres – Chatswood Chase and Chatswood Westfield and a fabulous new cultural Centre (The Concourse) comprising a 5,000 sq m. library, a 1,000-seat concert hall, 500-seat theatre, exhibition spaces, commercial spaces and more cafes and restaurants.